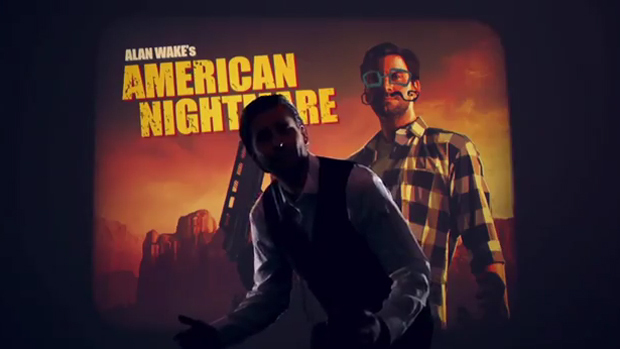 In this new promotional video for Alan Wake's American Nightmare, the villainous Mr. Scratch presents a slideshow of critic responses to the game, replying to them and adding his own commentary. Our very own Maurice Tan is even called out in the first slide, his comments driving Scratch to an almost uncharacteristically humble reaction. I still have not made the time to finish the campaign in American Nightmare. It's one of those games where you can quite clearly see how the game's mechanics could be made considerably deeper and that kinda bummed me out a bit. It's still fun, though, and I'm probably going to try to make an effort this coming weekend to polish it off.